Some large Western companies provide "standing desks" as part of their well-being programs. 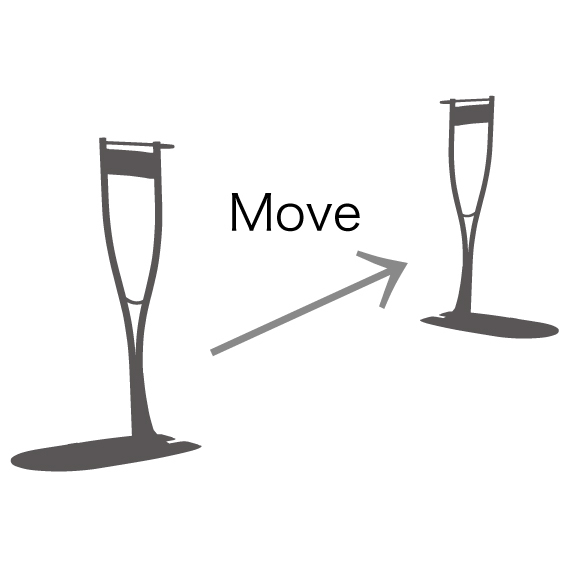 Because you can remain in a standing posture with Tatiisu, it pairs well with standing desks. Tatiisu enables us to use a PC, cook, and perform work such as inspecting products in a standing posture. 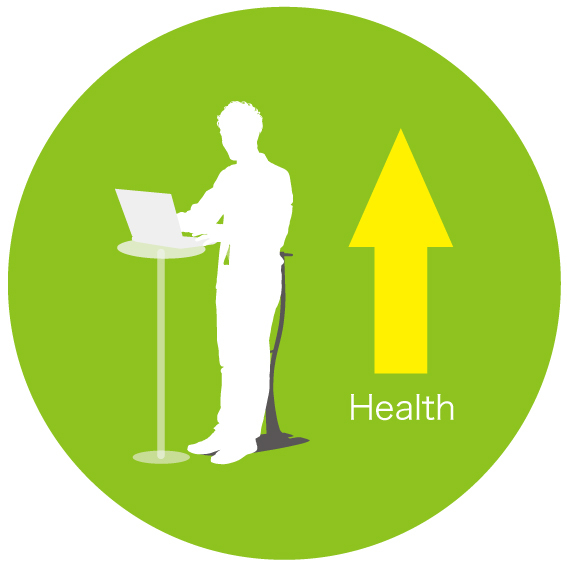 Standing while working at a desk also promotes beneficial health effects. the load on your waist compared to a sitting posture in chairs. 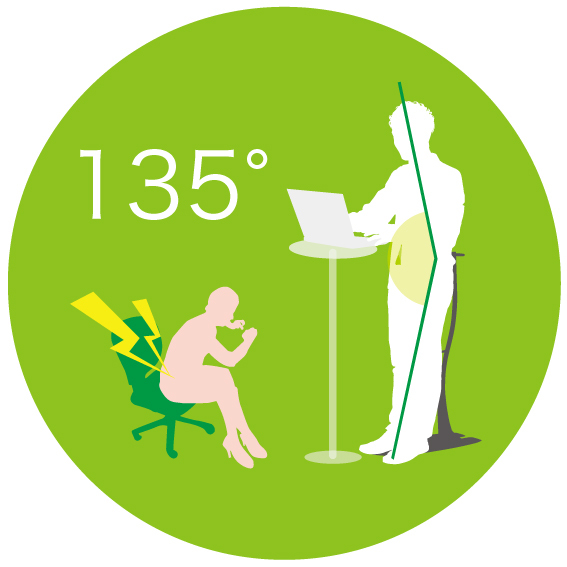 It is claimed that if you want to decrease your waist load, you should try to keep the angle of your spine to the seating surface near 135 degrees. When you lie on a Tatiisu, the angle will be naturally comfortable at 135 degrees and when compared to a normal chair, there will be less stress on your waist. 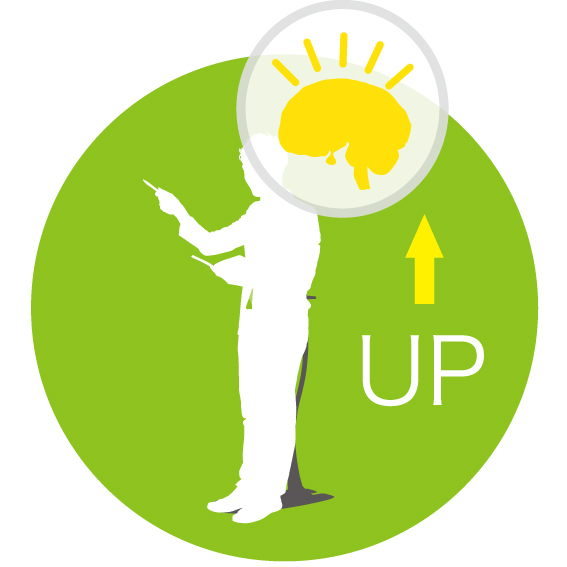 3 , A standing posture activates your cardiopulmonary functions and your brain. Dr. Allen Bluedorn’s team from the University of Missouri has shown decision making capability is faster when standing up versus sitting down. It is claimed that quantity of blood flow into the cerebrum increases 20 percent when we work while standing up versus sitting down. In addition, standing increases memory and the ability to concentrate. Quick moving western high-technology companies have adopted standing conferences to reduce their meeting times. The time of "conferences while standing up" is about two-thirds compared to the time of "conferences while sitting down". It is known that the decision-making quality at conferences while standing up is similar to that of conferences while sitting down. 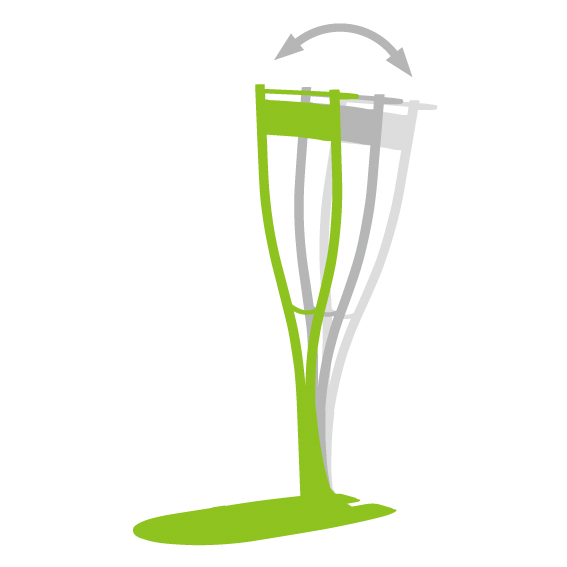 By introducing Tatiisu, you can more effectively use time and increase work efficiency. It is said that working while standing up decreases waist pain and fatigue. You can frequently change your posture and increase productivity by increasing ability to concentrate. you can gain over 2 hours productivity in a team of ten people. In case of a 100 person team, you can gain 24 hours of productivity. 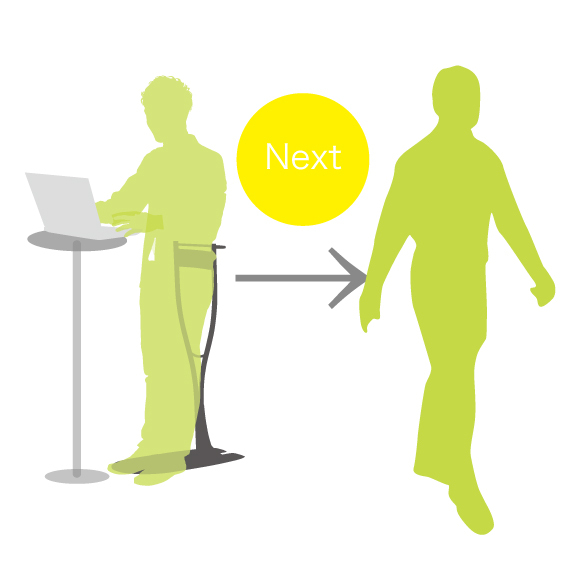 You can move to your next action quicker from a standing posture. Because of this, you can work more efficiently and you can have more free time. 5 , You can use free space efficiently, because Tatiisu has no seat surface. 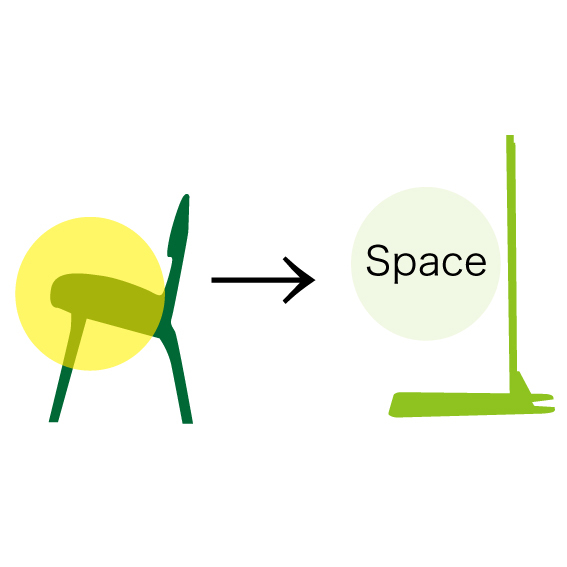 You can use free space efficiently, because Tatiisu has no seat surface. You can easily place it wherever you want, because Tatiisu has a simple design and colors. Almost all pipe benches have to be fixed strongly on the ground with bolts. Tatiisu can be placed on the ground, but you can easily bring it wherever you want. You can effortlessly change the layout whenever you want, and you can use your space efficiently. It's very comfortable to lean on. Tatiisu has good cushioning properties, and the weight on your waist is decreased. You'll be addicted to the unique spring feeling. 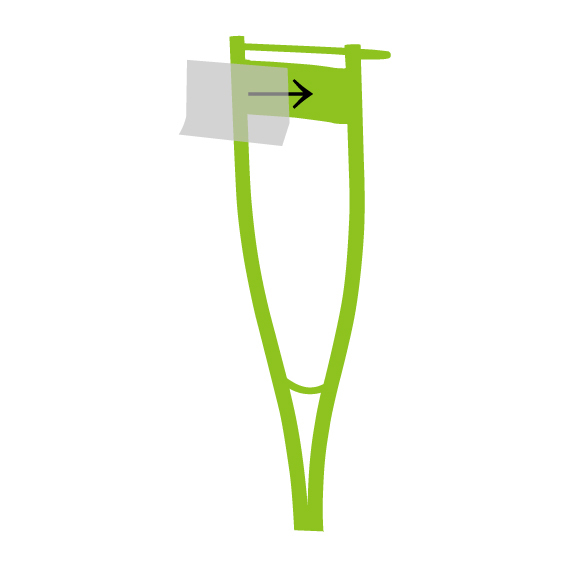 8 , It's possible to replace parts and attach options.